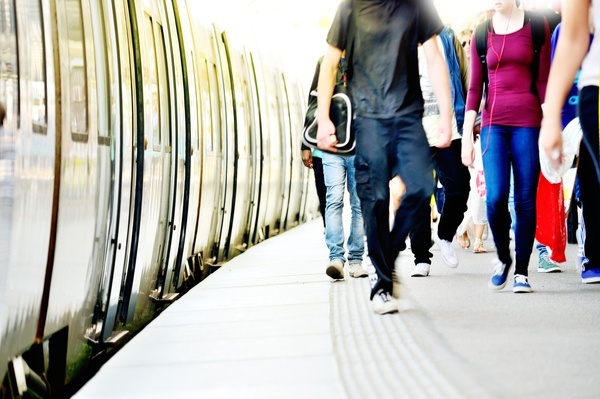 Transportation amenities that’ll keep your guests coming back! goDCgo’s Hospitality and Tourism team provides complimentary transportation resources to help your guests travel like locals. 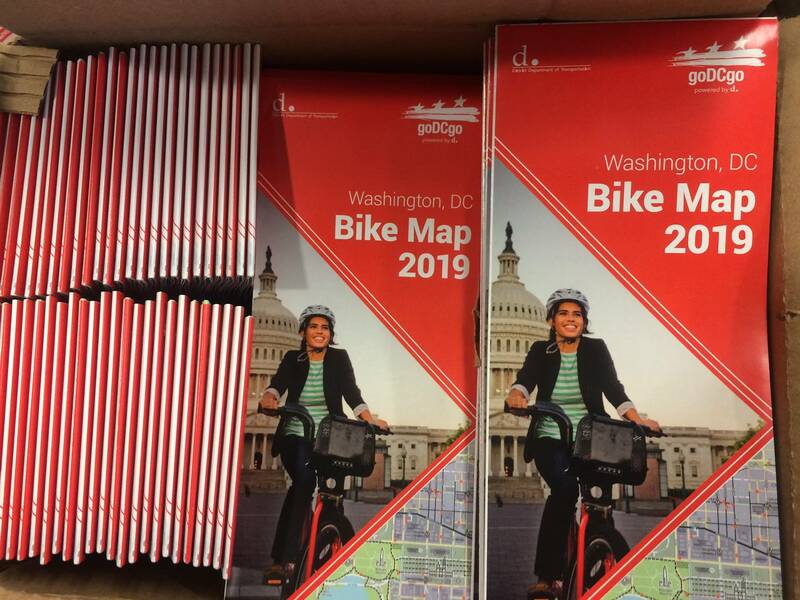 From Capital Bikeshare bulk passes to brochure ordering and custom Get Around Guides, we make it easy for your guests to navigate the District. Our FREE transportation resources enhance your guests’ and/or attendees’ experience. When you work with us, you’re more than a client—you’re a valued partner. Consultation on event travel coordination from permitting to valet bike parking and Capital Bikeshare Corral Service. 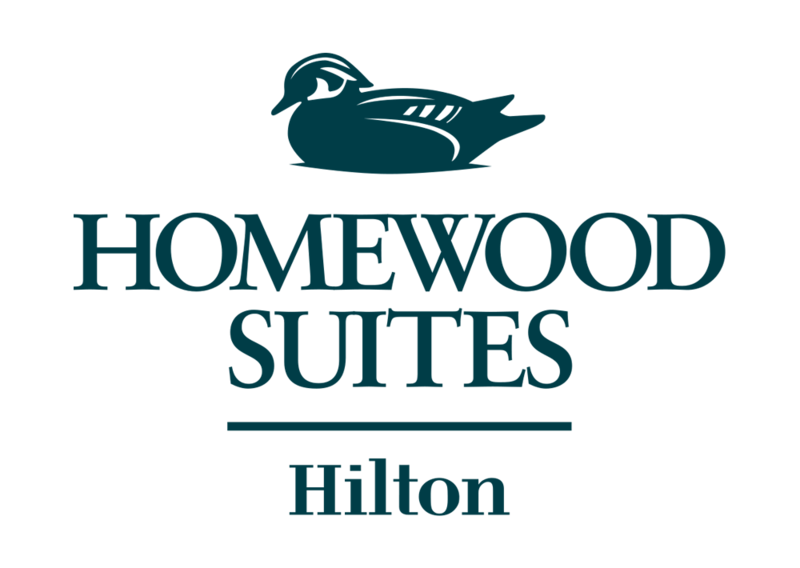 The Hospitality Ambassadors Program seeks to recognize hotels and lodging providers for their commitment to sustainable transportation. 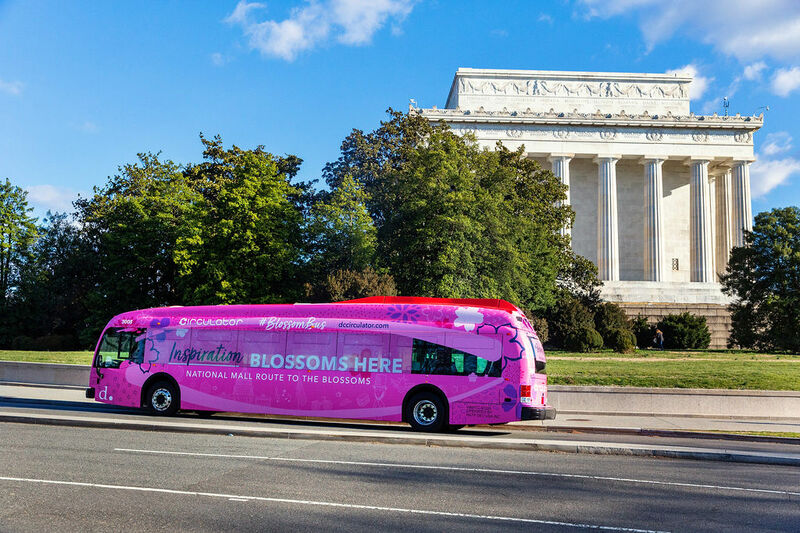 Offering visitors and guests a multitude of transportation options, information, and access to amenities is an exceptional contribution to the guest travel experience around the Nation’s Capitol. Getting people to your event has never been easier! Your attendees’ event experience begins as soon as they leave their front door. Dive into the Core Four, our step-by-step solutions to your attendees’ most common transportation questions and challenges. Support and promote the use of sustainable transportation as a way for attendees to get to your event by following these recommendations. goDCgo offers a free consultation to help you develop the best transportation plan and amenities for your event. Schedule an appointment today. With Capital Bikeshare Corral Service, your attendees are guaranteed an open dock (or bike parking space). Five hours of Corral Service costs $3,000. Ask about our availability. Don’t forget, events using Corral Service are also promoted on Capital Bikeshare’s social media channels reaching nearly 15,000 followers! 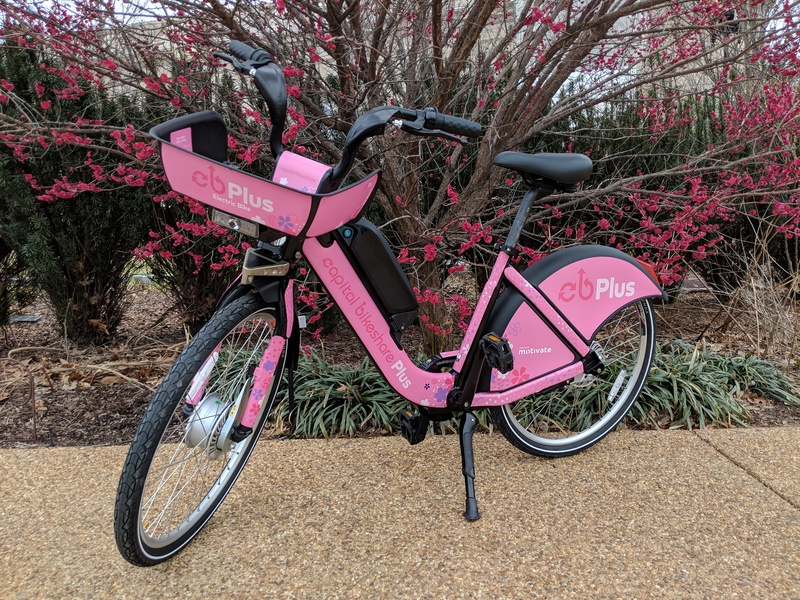 Capital Bikeshare is the travel option of choice for large DC events. Invest in Bikeshare passes—at a premium discount—to offer to your attendees. Place an order today. Think coat checks for bikes. Allow a large number of bikes to be securely stored at your event with valet bike parking. goDCgo coordinates the order and you cover the cost of the guaranteed bike parking, which makes the service free for all attendees! Place an order today. goDCgo develops tailored Get Around Guides that include a map of transportation options to your event. Mail or email these complementary pieces to your attendees and show you’ve got their travel needs covered. Request a free Get Around Guide. Make it easy for attendees to consider sustainable transportation to your event by placing the information front and center. goDCgo curates customized transportation options for the ‘Getting Here’ section of your website. Let us do the research and provide you with publish-ready content. Submit a request. Providing attendees with fare media ensures they will have reliable transportation in the District. Purchase SmarTrip® cards and other passes for your attendees through goDCgo. Make your event accessible by motorcoach. goDCgo offers comprehensive information including maps, parking rules, regulations and motorcoach best practices. Encourage operators to learn more at goDCgo.com/motorcoach. 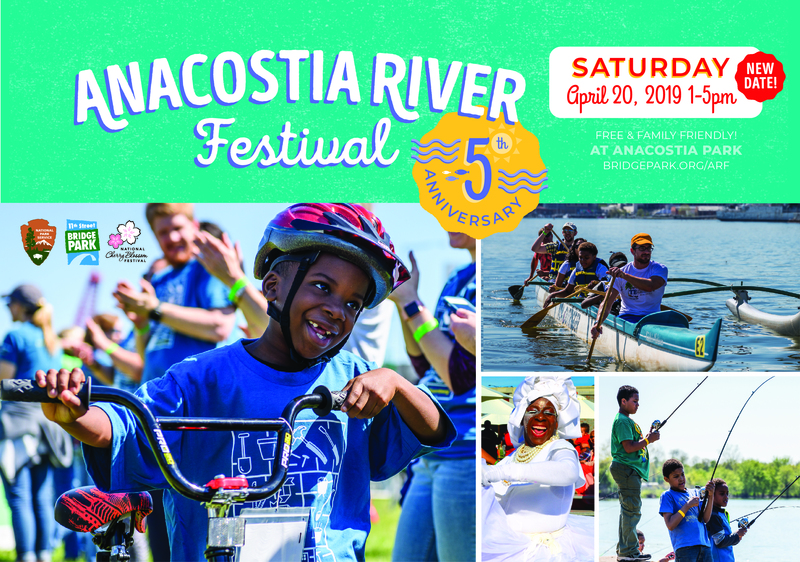 The District of Columbia has unique criteria for special event approval, starting with an event proposal and letter of intent to the Mayor’s Special Events Task Group. Let us walk you through the city’s requirements, detailed in the Special Events Planning Guide. Each year, the District receives its highest number of visitors during peak tourism season from April to August. 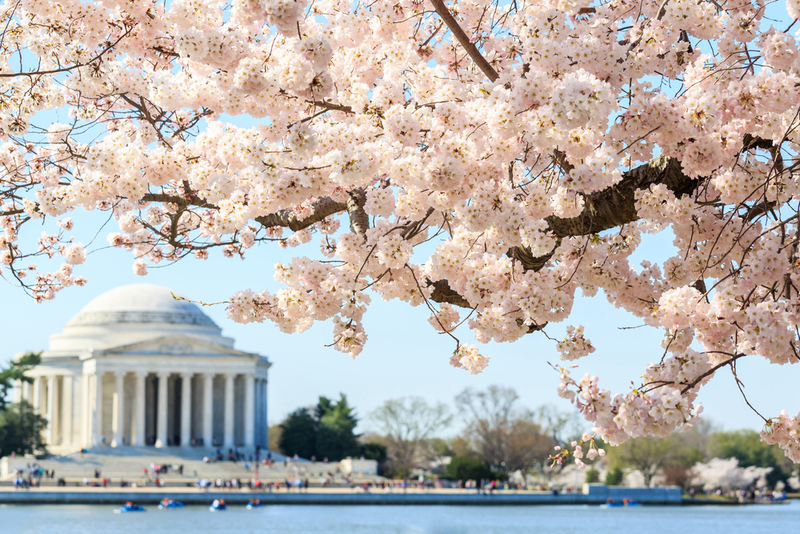 Vist our motorcoach page for an overview of rules, regulations, programs, changes, and events related to Motorcoach operations in Washington, DC. Matthew is the Client Services Manager for the Hospitality and Tourism Program at goDCgo. He can help your business offer more amenities to visitors through complimentary transportation resources and consulting services tailored to the specific needs of your venue. Get in touch to take advantage of our complimentary services. We’ll work together to make your guests’ experience an unforgettable one. Plan ahead and purchase Capital Bikeshare 24-Hour and 3-Day Memberships in bulk. 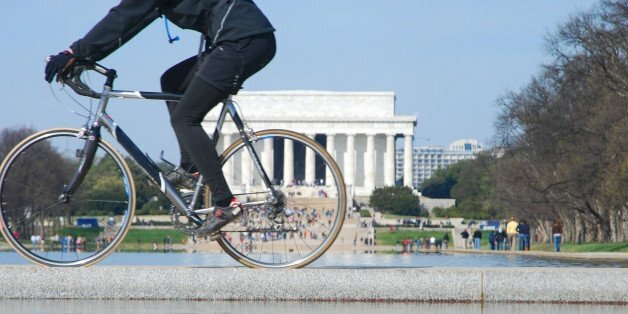 The system offers 500 stations and 4,300 bikes throughout the metropolitan DC area. 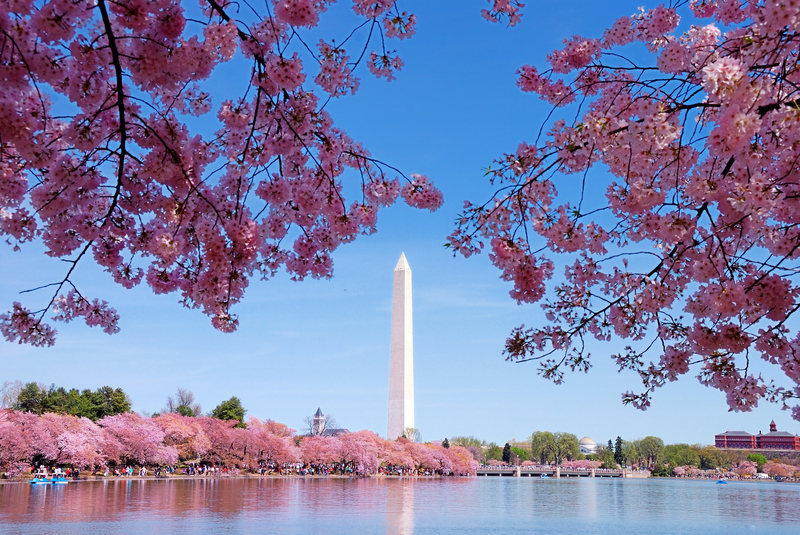 Washington, DC hosts more than 21.3 million visitors each year! Cater to your guests’ needs with simple and fun “getting-there” experiences. 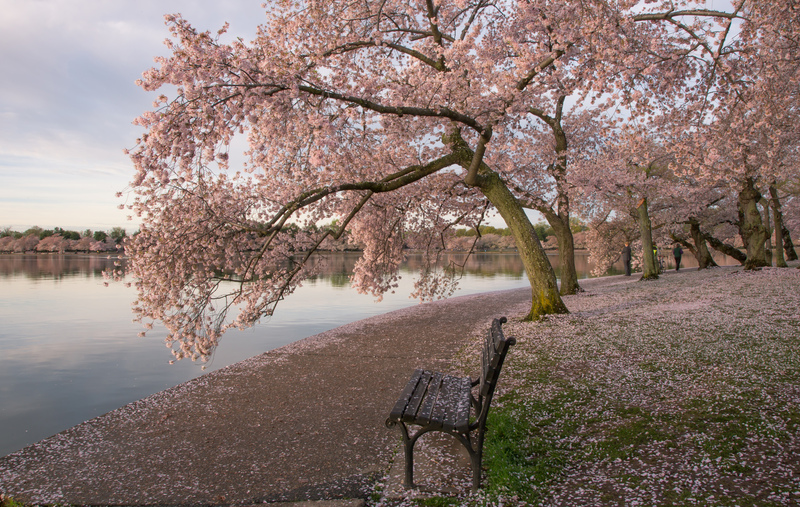 One of DC’s largest spectator events, the National Cherry Blossom Festival celebrates spring in DC, commemorates the gift of the cherry blossom trees, and highlights the friendship between the U.S. and Japan. A popular destination with limited parking, it’s best to access by public transit. 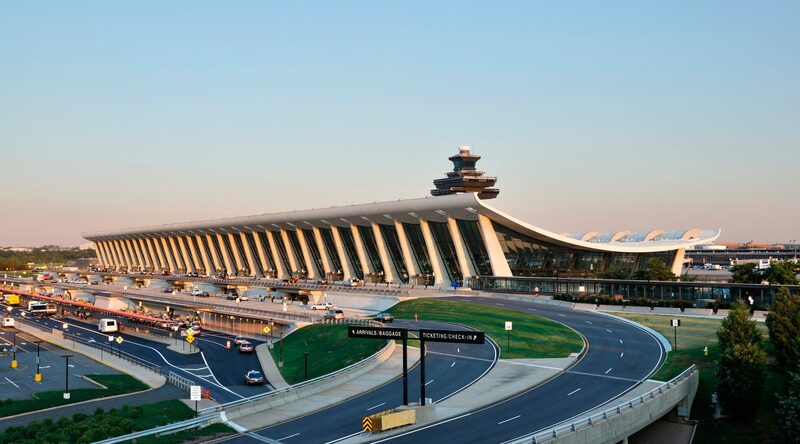 The biggest and busiest airport in the metro DC area, the Washington Dulles International Airport is located 45 minutes west of DC in Virginia. 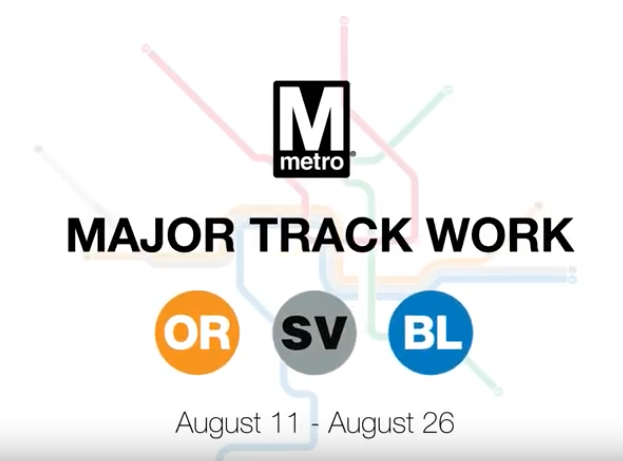 Currently, the best way to access IAD is by bus, but Metrorail’s Silver Line will service the airport upon it’s completion in 2020. A guests’ hotel experience begins the moment they research your website online. Dive into the Core Four, our step-by-step solution to your guests’ most common transportation questions and challenges. 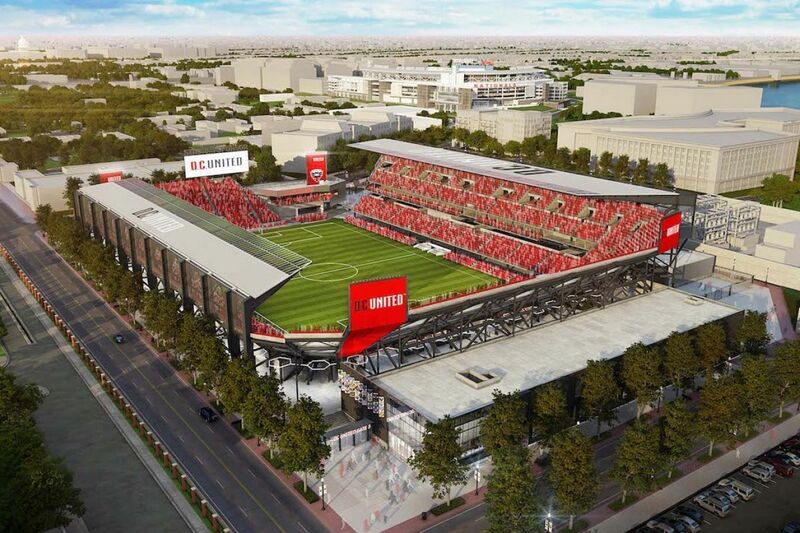 Subscribe to the goDCgo Hospitality Newsletter to receive the latest news about tourism and what’s happening in DC! 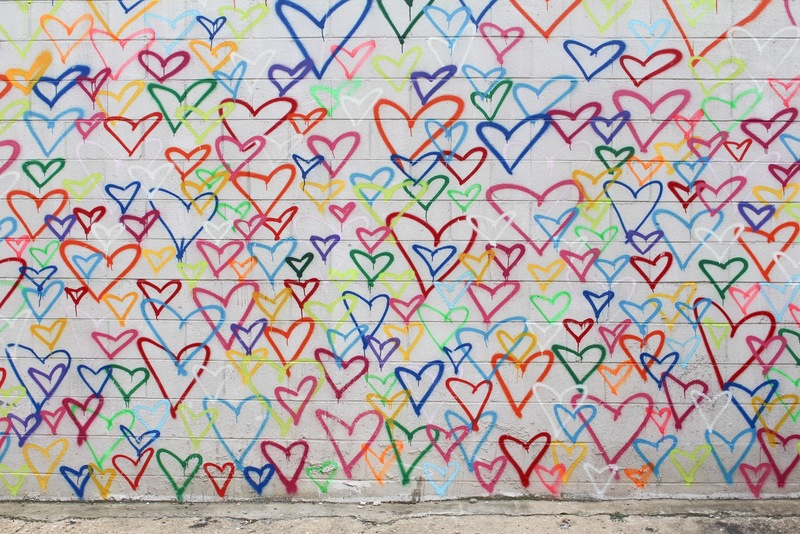 While DC is an easy city to navigate, a map will always serve as a handy guide. Provide the best experience possible, with a customized Get Around Guide.